What a day at Hesso Media! 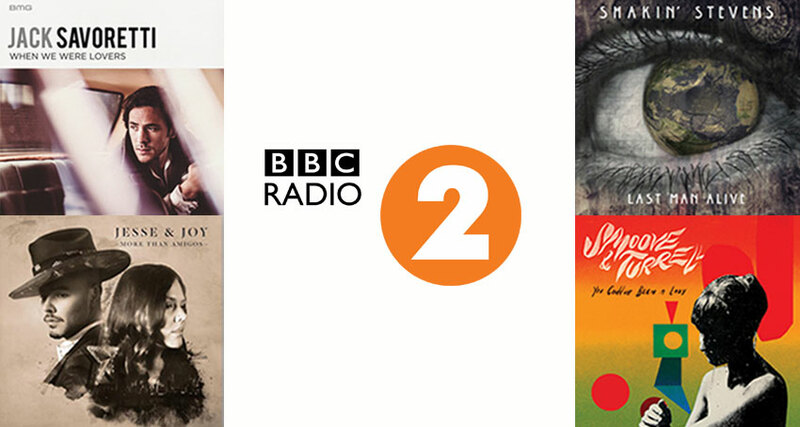 4 of our amazing Artists hit the BBC Radio 2 Playlist! Shakin’ Stevens remains on the A-LIST with ‘Last Man Alive’! Jack Savoretti went straight on the B-LIST with his latest single ‘When We Were Lovers’. Jesse & Joy join the C-LIST with their new banger ‘More Than Amigos’. Smoove & Turrell moove up to join Jack Savoretti on the B-LIST.